UFO SIGHTINGS DAILY: Did A UFO Exit Out Aristachus Crater On The Moon? 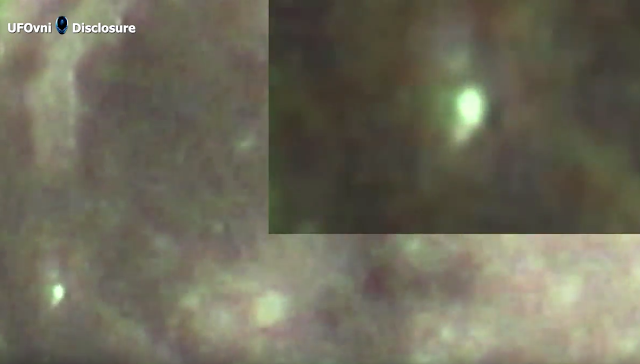 Nov 2015, Video, UFO Sighting News. Did A UFO Exit Out Aristachus Crater On The Moon? Nov 2015, Video, UFO Sighting News. 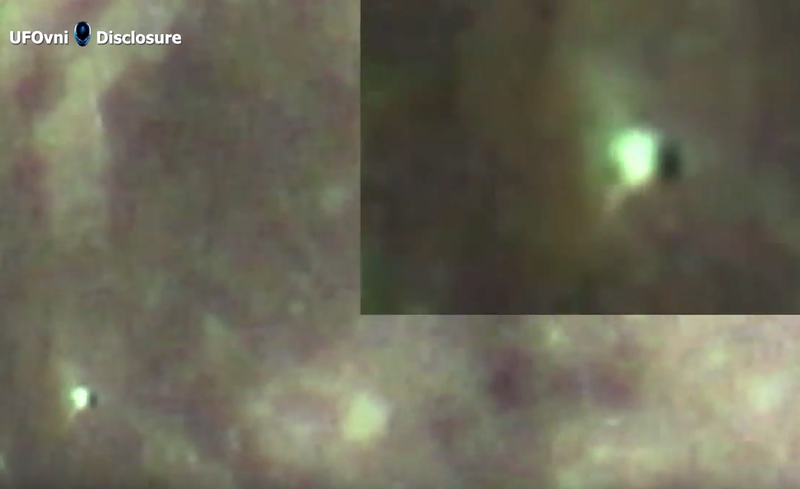 This capture was posted by Youtube user UFOvni2012 and shows a green glowing UFO over the Aristachus crater on Earths moon. The glowing object changes shape as it moves around, almost as if its a green glowing myst, but myst would dissipate. This object turns holds its shape mostly. The UFO may have come from an entrance in the crater that leads below into an alien base. I do believe the Earths moon is a large space station...a creation of intelligent beings that want to move though the universe unseen by lower intelligent beings. To learn about the earth before the moon came click here. "Aristotle wrote that Arcadia in Greece, before being inhabited by the Hellenes, had a population of Pelasgians, and that these aborigines occupied the land already before there was a moon in the sky above the Earth; for this reason they were called Proselenes."